It might not be as easy to get HBO Now as we first hoped, but the service is slowly but surely becoming more readily available through some high-profile channels. In addition to Apple devices, Sling TV on Wednesday announced it'll offer "linear and Video-On-Demand (VOD) content from HBO," and it'll all be available before April 12. You'll still be required to pay that $15 per month premium, which is on top of Sling TV's own $20 per month fee; it's not bundled into the monthly price you'd already be paying for Sling TV access, which is a little disappointing. What you're getting is the privilege to subscribe to HBO's standalone streaming content, just as you would through something like the Apple TV. HBO access can be found anywhere Sling TV is supported, such as the Fire TV and Fire TV Stick, Roku, Xbox One and more. As part of the package, subscribers will get access to one live HBO channel, along with VOD content. That means, yes, you'll be able to watch shows like Game of Thrones and Silicon Valley when they return later this month. Sling TV offers channels like ESPN, AMC, TNT, TBS, Cartoon Network and many more. If you do decide to subscribe to HBO Now on top of the $20 Sling TV core package, you're looking at under $40 per month for both, which isn't so bad considering what you get. However, just remember that the price of cord cutting can get high pretty quick the more services you subscribe to. Throw Netflix and Hulu Plus in there, and suddenly your bill isn't as cheap as you thought it would be. NEW YORK and ENGLEWOOD, Colo., April 1, 2015 – Sling TV and HBO today announced that Sling TV will be the first live Internet TV service to offer linear and Video-On-Demand (VOD) content from HBO. HBO will be available in time for the "Game of Thrones" and "Silicon Valley" season premieres on April 12. Sling TV with HBO will be available on all devices supported by Sling TV including: Amazon Fire TV and Fire TV Stick; current-generation Roku players and Roku TV models; Xbox One; Android and iOS devices; and Macs and PCs. HBO will be available for $15 per month when customers sign up for the "Best of Live TV" core package. The new offering includes one live channel and the same extensive VOD library HBO provides on its other platforms. Each month, HBO offers more of the biggest and latest Hollywood hit movies, original HBO Films, groundbreaking documentaries, sports, and comedy and music specials. "Sling TV is bringing HBO to our customers on all of our supported devices in time for one of the most important TV moments of the year," said Roger Lynch, CEO of Sling TV. "HBO delivers hit shows and movies that TV viewers crave, and with this addition we're adding another heavy hitter to a lineup that includes ESPN, AMC, TNT and more." "It is has always been our desire to make the HBO subscription widely accessible," said Tom Woodbury, President of Global Distribution, HBO. "Sling TV is a part of that ongoing evolution and we believe HBO is a great addition to the platform." Sling TV's "Best of Live TV" $20 core package delivers ESPN, ESPN2, AMC, A&E, TNT, History Channel, H2, TBS, Food Network, HGTV, Travel Channel, IFC, El Rey, Adult Swim, Cartoon Network, ABC Family, Disney Channel, CNN, Lifetime and Galavision. This package additionally features access to WatchESPN, including ESPN3 and an array of VOD entertainment. Customers can choose to tailor their entertainment experience with the addition of HBO for $15 per month or the optional "Sports Extra," "Hollywood Extra," "Kids Extra," "Lifestyle Extra" and "World News Extra" add-ons, each priced at $5 per month. In addition to live channels and VOD entertainment, Sling TV customers have access to content from Maker Studios. 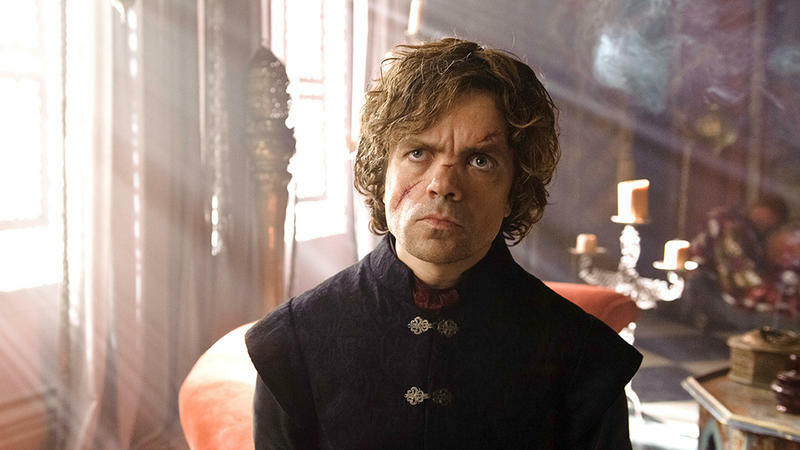 Details regarding the launch date of HBO on Sling TV will be announced soon.